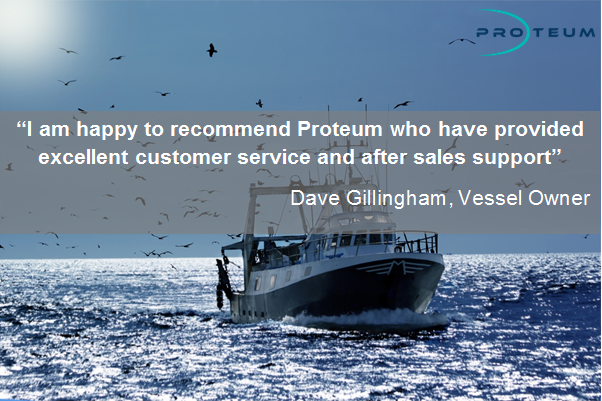 Proteum have marine diesel engines for sale in the UK and Ireland. We distribute a portfolio of marine products including Baudouin, Bukh, Marine Diesel Sweden, OXE Diesel, Konrad propulsion systems and Steelhead Marine. We also offer a range of services which include global support solutions. Proteum is a consolidated marine brand, formed following the acquisition in 2015 of MDS Marine and Bukh Diesel UK. We are part of SC Group.